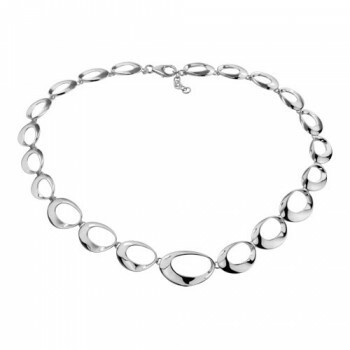 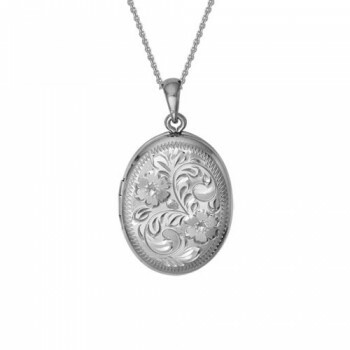 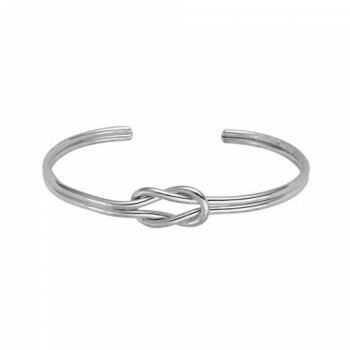 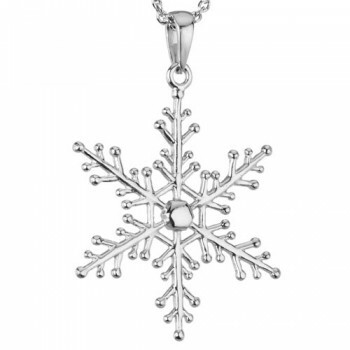 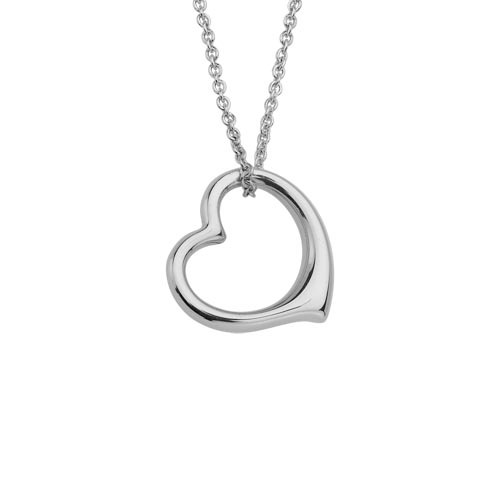 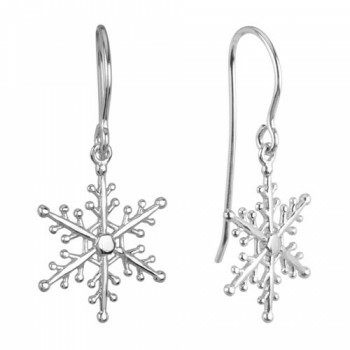 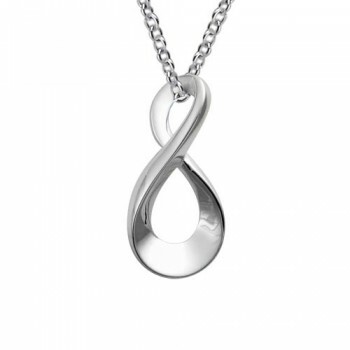 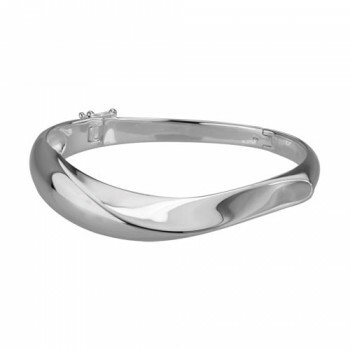 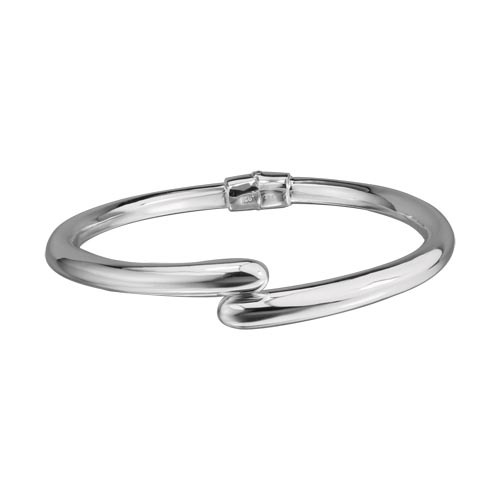 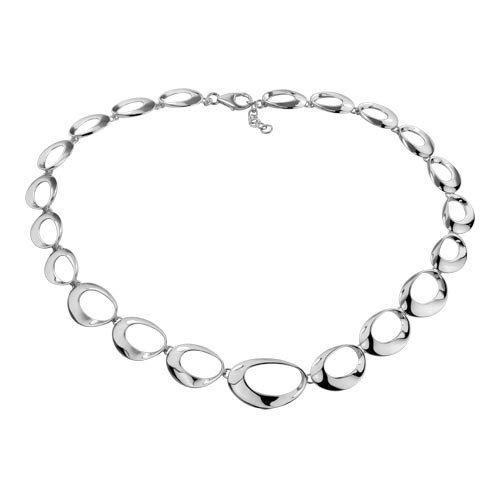 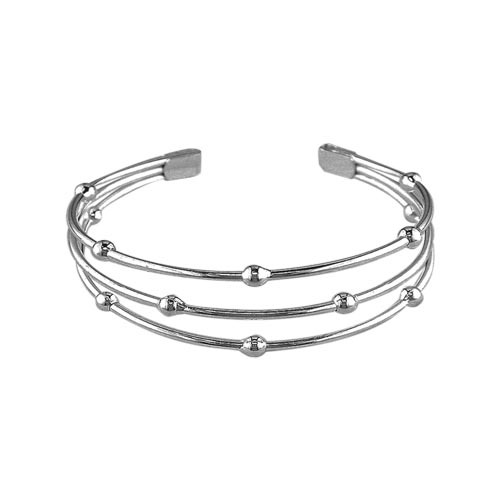 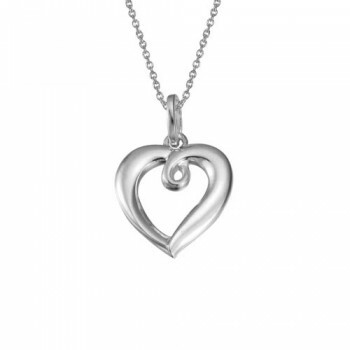 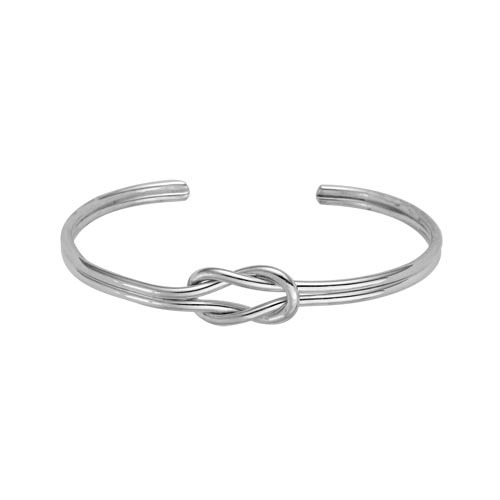 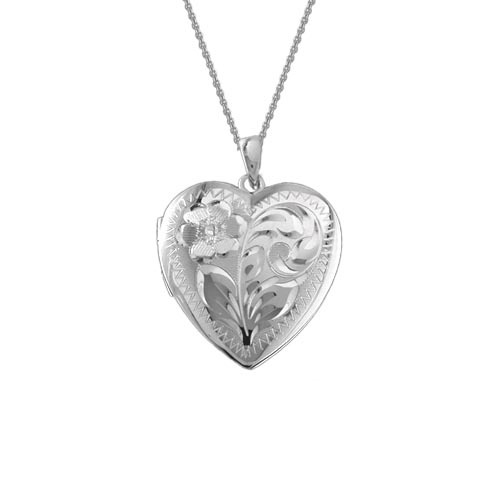 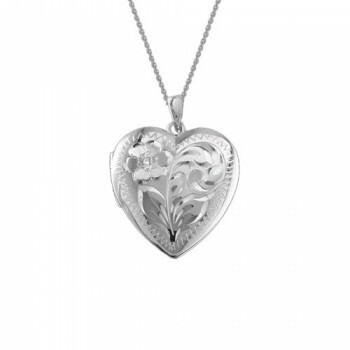 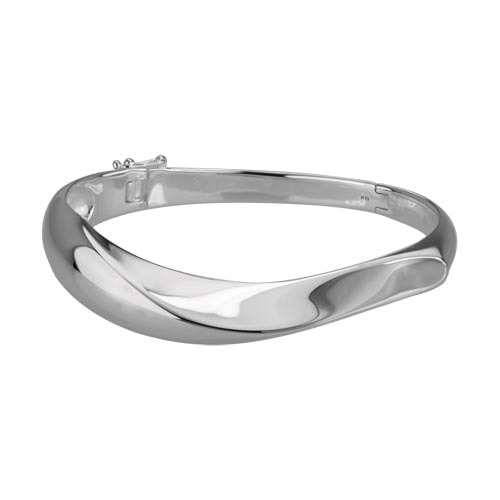 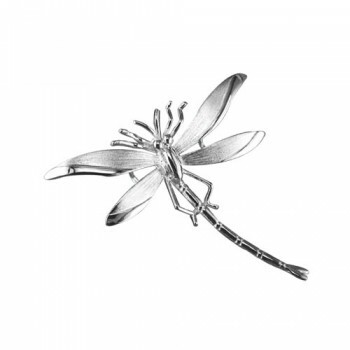 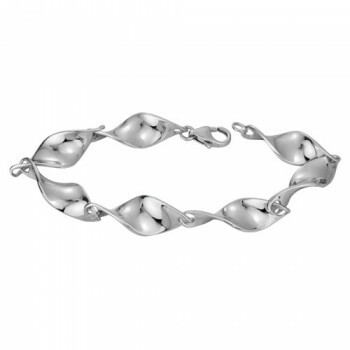 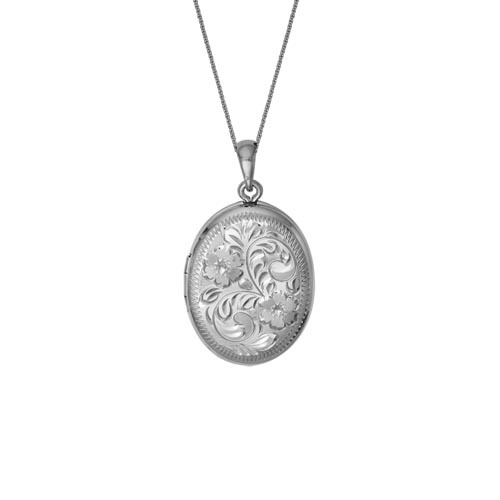 Speer’s offers several designers of sterling silver jewelry in classic and elegant designs. Our pieces range from traditional every-day items to bold fashion styles. 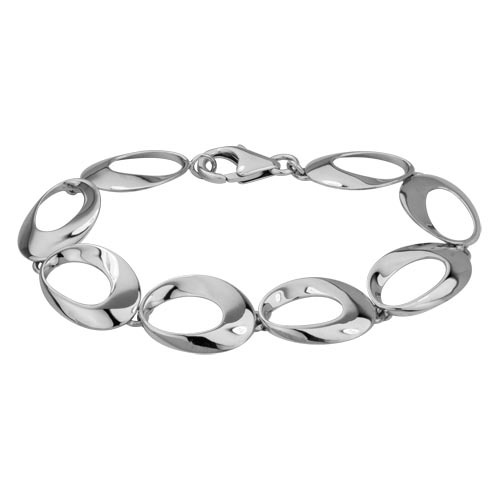 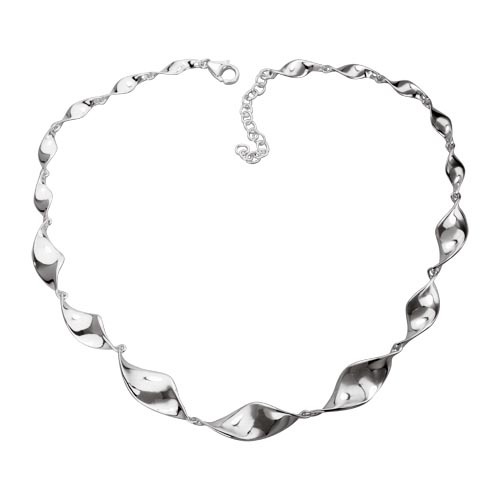 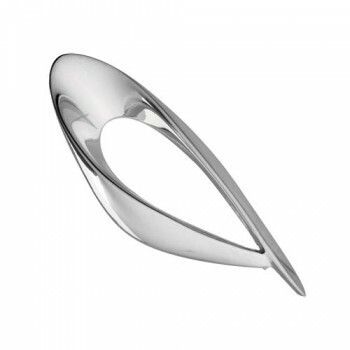 Our silver is of the highest quality and Italian designers craft most pieces. Stop in to see our large selection of bracelets, necklaces, earrings and rings.